I want to let you know that there is still a lot of work and help needed in Panama City, Florida. The men that came back recounted some great stories of how they were able to share Christ’s love with the people in Florida. If taking a week off and going to Florida is too much please consider helping with the relief work in Taylorville, IL. We are in need of volunteers to help with the cleanup effort in Central IL. Attention SID–as most of you know on December 1, 2018, there were 22 tornadoes that struck central Illinois. 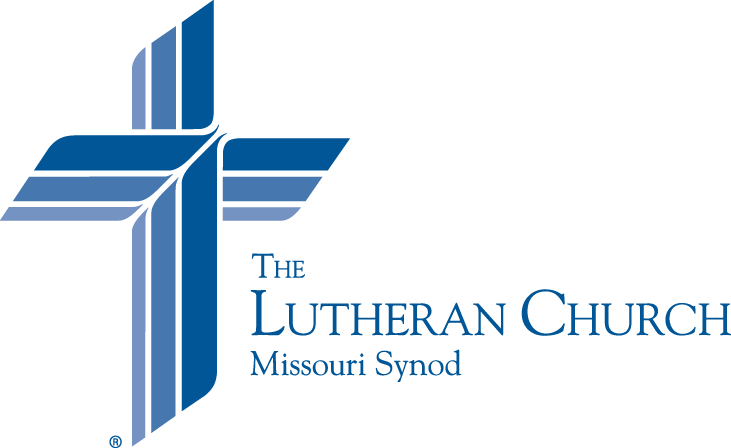 The Lutheran Early Response Team (LERT) is being deployed on Saturday, December 8th to Taylorville, Illinois. This location took a direct hit from a tornado, leaving significant damage. There are many volunteer opportunities for this deployment; chainsaw crews, debris clean-up, food service, volunteer intake, and many more niches. We will have a continental breakfast for everyone and lunch will be served. If you have any questions, please call Stephen Born 217.220.0162 or bornstephen@yahoo.com.